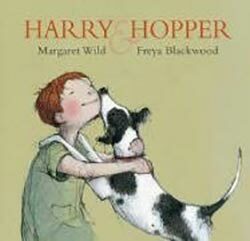 Books that explain the practicalities of pet ownership. 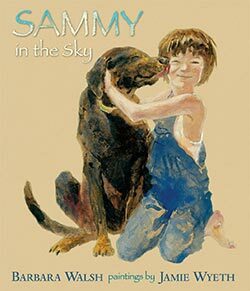 Some debunk the often idealistic view children can have of owning a pet, and describe the work that is involved in their care. 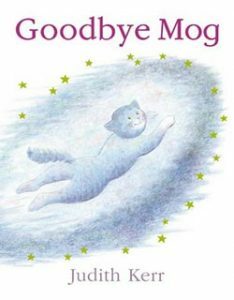 Some books tackle the loss of a pet. 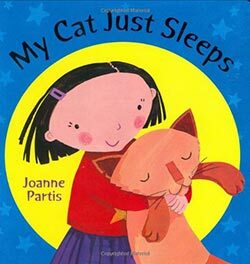 May help to set realistic expectations on what it is like to own a cat! 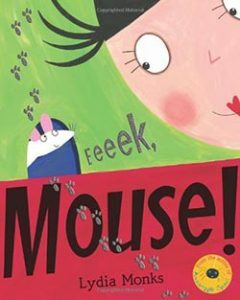 his book may help a child who is frightened of mice to see a less threatening side to them. 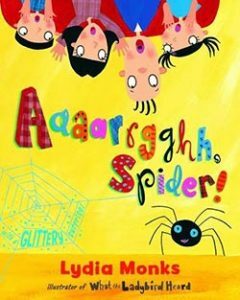 Overcoming fears and phobias associated with spiders. 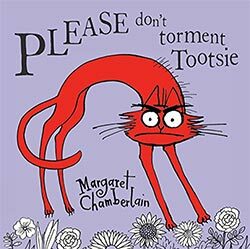 This book would be a good choice for a child who can't have their desired pet for practical reasons. 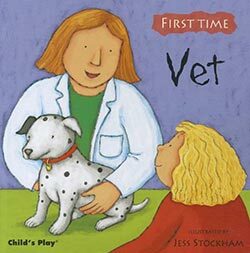 A visually appealing book for young children which shows children bringing their pets to see a vet. 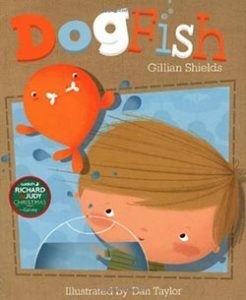 The simple conversational text and lively illustrations may encourage them to talk about the experience and ask questions. 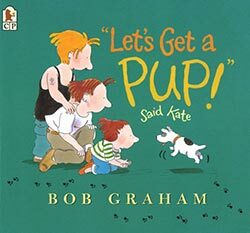 By covering the topics of pet care, responsibility, rescue centre/dog's homes, love and friendship. 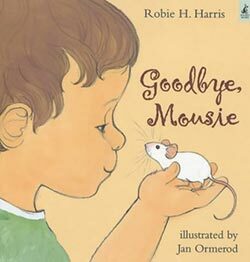 Gently explaining what happens when a pet dies, and how the animal will not 'come back' (a concept which young children often find hard to grasp). Gives a positive view of disability. 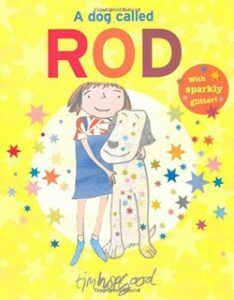 The blind central character (Dan), in partnership with his faithful guide dog (Diesel), feels like he can 'conquer the world'. 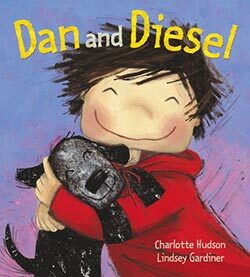 The book skilfully reflects the vulnerability Dan feels when he is separated from Diesel. 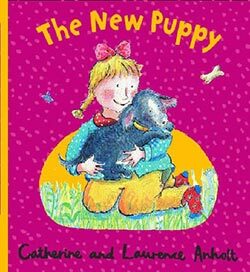 This would be a good choice if you are trying to discourage a child from owning a pet that wouldn't be suitable or practical for their household. 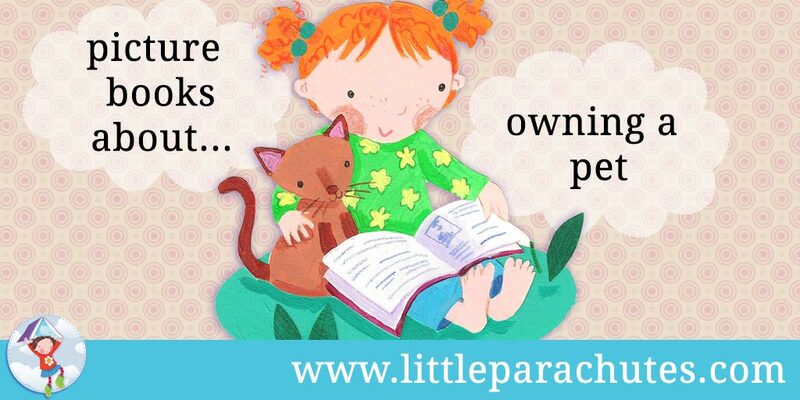 It also may make a child realise there is sometimes hard work and inconvenience associated with pet ownership. 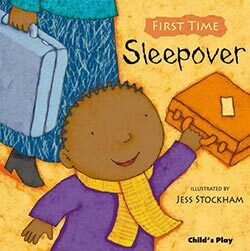 A good choice of book to set a child's expectations of what happens at a sleepover. 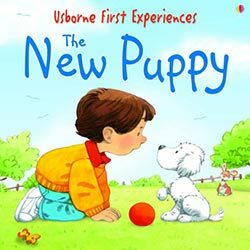 The simple conversational text and lively illustrations may encourage them to talk about the experience and ask questions. A positive yet realistic view of what it's like to have a pet in the house. It shows that initial enthusiasm can wane but that it's important to stay the course with an animal. 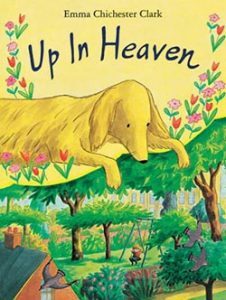 Comforting children who have lost a much-loved pet, and suggesting that grief can ease over time. 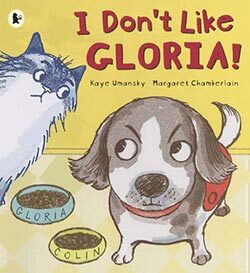 Introduces some common and practical aspects of owning a pet.